Various UPVC colours are available for most of our products, foiled or sprayed, the choice is endless. Which colour will you choose? We offer a wide range of options. UPVC colours which have been put together to make the perfect colour palette for any home. With 15 woodgrain finishes available, on one or both sides, they give an authentic wood like finish. Our standard range of UPVC colours includes white upvc, as well as rosewood and golden oak foiled woodgrain finish. Our Premium Colour Range includes the ever popular Anthracite Grey, Black (Black/Brown), Cream and Slate Grey. Our Special Colour Range features the heritage colour Chartwell Green, foiled White, Dark Red, Steel Blue, Hazy Grey and Dark Green. Also look out for Irish Oak, and the new Mountain Oak, and Dessert Oak woodgrain finishes. Whichever you choose you can be sure of the same quality energy efficient windows. 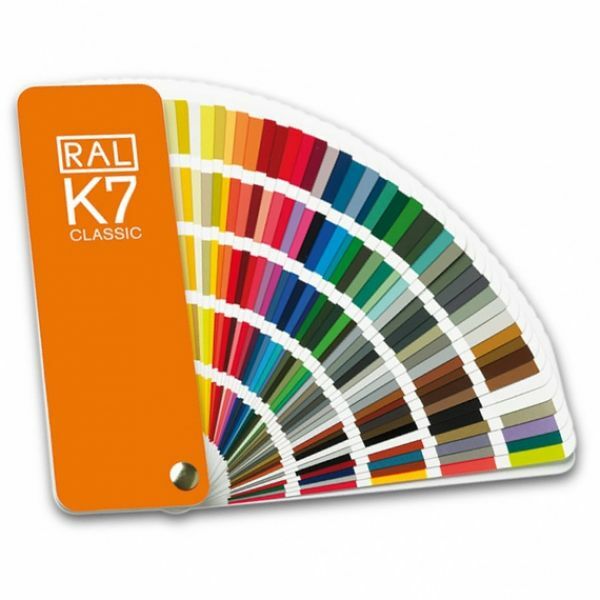 If you are looking for something a bit different, why not choose to have your windows sprayed in a practically unlimited choice RAL colours? Using the Kolorbond range of dedicated PVC paints, specifically formulated to achieve a strong molecular bond. We can manufacture your windows to whatever colour you choose. They won’t fade, crack or peel and the molecular bond formed with the PVC means the paint bends and flexes with the product. We are often asked how it’s possible to paint upvc windows. We can’t tell you how it’s done as it is a closely guarded trade secret! However we do know that the finish will last and last!